An online repository for videos and other media supporting active sports at the Lake of the Ozarks. That, and my cyberspace junk drawer. Quickie: The Missouri Bike and Pedestrian Federation's annual Bicycle, Pedestrian and Trails Day takes place on Tuesday (April 23rd) at the Capitol building in Jefferson City. Read about it here. The phenomenal 59 year-old Gerald Holtmeyer of Bonnots Mill, who won the All In challenge at Bridge & Dam three weeks ago, took second overall in the 10K with a 39:28 (a pace of 6:23 per mile). He finished two minutes behind the winner, and a comfortable four minutes ahead of the third-place finisher. Complete results for the Cape Girardeau race can be found here. Congratulations to Jim McDermott for finishing the 123rd edition of the Boston Marathon on Monday. Jim finished in 4:57:19. According to a post his Facebook page, Jim tripped and fell at mile 11 while "high-fiving" some spectators. He hit his head in the fall and suffered a large gash. EMTs nearby came over and bandaged him up, and he continued on, despite their recommendation to stop. This was Jim's second Boston finish--he ran in 2014, one year after the horrific bombing at the finish line. A number of other familiar names were among the finishers. Jeremy ("JJ") Ryan, a former Camdenton High School and Drury University cross country runner now living in St. Louis, finished in 2:44:19. Jeremy qualified for this year's race at last year's GO! St. Louis. He qualified for 2020 by finishing in 2:49:55 at last November's Bass Pro Marathon. A multi-year overall winner at Bass Pro, Kimi Reed of Springfield, was the 25th female to finish, in 2:40:12. (She's already qualified to compete in next year's Olympic Marathon Trials.) Her husband, Marshall Reed, finished in 2:55:11. Two Bridge & Dam winners were among today's finishers. 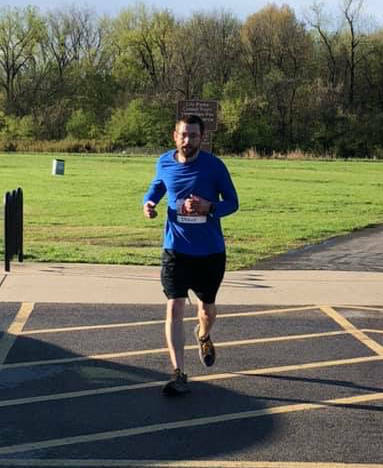 Greg Linhart of Grandview, Missouri, who won this year's Bridge & Dam Half Marathon, finished in 3:07:15, while last year's All-In challenge winner, Jill Wagner of Sullivan, finished in 3:24:50. Kristen Glassmaker, a former School of the Osage teacher now living in Lee's Summit, and her husband Jeremy ran together and finished in 3:33:06. NASCAR's Jimmie Johnson, appropriately wearing bib number 4848, finished in 3:09:07. Check out the video clip of him crossing the finish line that he posted on his Facebook page. The women's race was won by Ethiopian Worknesh Degefa after a bold move to pull ahead of the lead group at the six-mile mark. She finished in 2:23:31, 42 seconds ahead of 2017 winner Edna Kiplagat of Kenya. 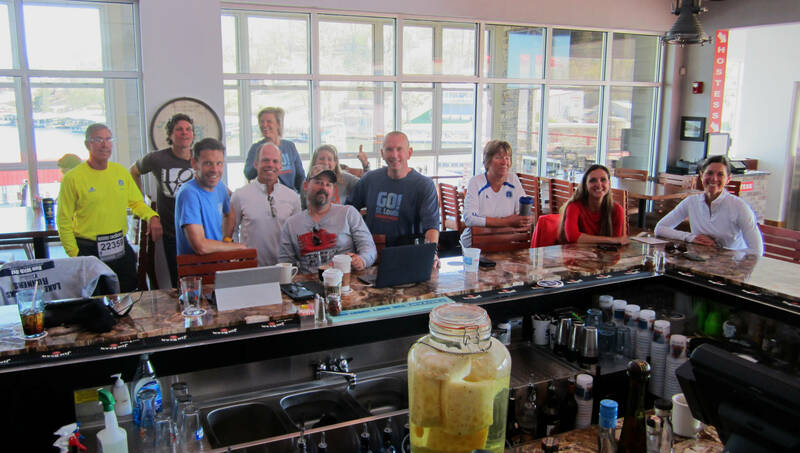 The royal members of the LOTO Runners family really CAN get together without doing something insane or breaking a sweat. A group photo after lunch on the patio. Front row (left to right): Stacy Roberts, Katie Roberts, April Leonard, Mary Boyle. Second row: John Shelby, Gary Braman, Alysia Maschino. Back row: Jim Glickert, Scott Page, Chris Boyle, Debbie Korst, Mike Korst. Photo provided by Mike Korst. Acting like a vindicative ex-boyfriend or ex-husband, Old Man Winter unleashed another bout of wintry weather on Sunday morning, much to the dismay of over 700 runners at the women-only Go Girl Run Springfield Half Marathon & 5K. Temperatures in the low to mid 30s, light snow and rain, and winds of 15-20 mph (gusting to 30) made for miserable running conditions. Ten women from the Lake area, including seven alone from Versailles, ran despite the weather. The top half marathoner was Sondra Ellis of Richland, who finished in 1:51:42 and took 9th place (of 78) in the 35-39 age group. A name new to us, Millicent Cowgill of Camdenton, finished 14th overall (of 394) and 2nd (of 20) in her 20-24 age group with a 27:42 in the 5K. Race photos of the Versailles runners can be found at the Versailles Area Runners Facebook page. 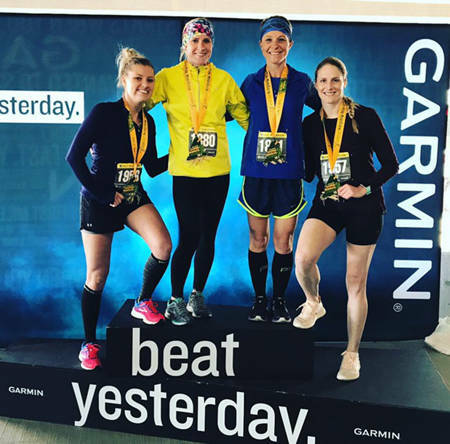 Only one runner from the Lake area, Heather Doyle, ran at the Garmin Marathon, Half Marathon & 10K on Saturday in the Kansas City area, but she had plenty of company. Just as she did at Bass Pro last November, Heather paced Ashley Smith, a friend from Holts Summit, in the half marathon. Heather finished in 2:21:09, placing 36th (of 83) in the women's 40-44 age group, while Ashley placed 52nd (of 92) in the 35-39 age group. Girls' getaway weekend at Garmin (left to right): Jenny Bruce from Deepwater, Krista Phillips from Otterville, Heather Doyle and Ashley Smith. Jenny, Heather and Ashley ran Bass Pro last fall. 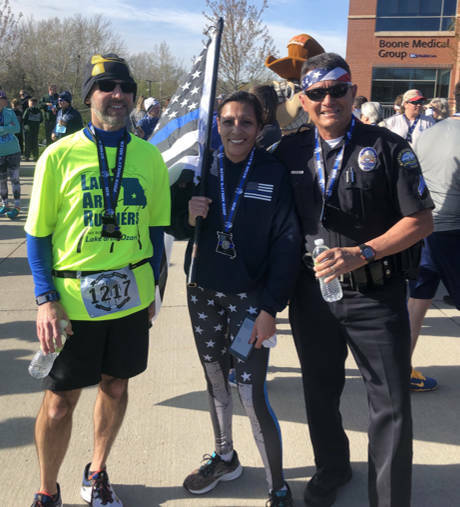 The third annual Molly's Miles 5K/10K, named in honor of Molly Bowden, a Columbia police officer who was shot and killed during a routine traffic stop in 2005, was held in Columbia on Saturday with a record turnout of over 900 runners, including nine from the Lake area. Proceeds from the event benefit Camdenton-based Concerns of Police Survivors (C.O.P.S.). Pete Groce won the men's 50-59 age group with a 48:58 finish time in the 10K. Another Pete we know, Pete Leyva,ran the 10K in full uniform, and finished in 1:02:29--16 seconds behind Anita Leyva. A brief video clip of Pete can be found on the Molly's Miles Facebook page. Our Lake-area 10K finishers gathered for a post-race photo. Left to right: Pete Groce, Anita Leyva and Pete Leyva. 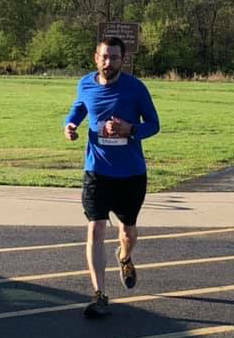 Mike Malone of Jefferson City, who finished second overall at this year's Polar Bear Strut 5K and Bridge & Dam 5K, took fifth overall in the 5K and second (of 72) in the men's 30-39 age group with a 20:53 finish. There were 776 and 135 finishers of the 5K and 10K, respectively. Those were up from 540 and 98 last year, representing a 42% increase in total participation. The second-largest half marathon in Missouri, the Rock the Parkway Half Marathon, celebrated its tenth year on Saturday in Kansas City. Five runners from the Lake area were among the 5,300 who ran either the half marathon or 5K. Doug Kueker was our fastest finisher. He crossed the line in 1:49:17, shaving over six minutes off of last year's time of 1:55:43. Despite finishing nearly seven minutes slower than last year, Jade Fletcher still won the women's 14-and-under age group (over two others), in 1:50:58. Participation in the half marathon fell to the lowest level since the race's inaugural year of 2011. The 5K, on the other hand, had the largest number of finishers since 2013, when 1,975 runners participated. The Arc of the Lake, a local organization supporting those with developmental disabilities, is again hosting a 5K Fun Run as part of this year's Dogwood Festival. The run will be held on Saturday, April 27th at Camdenton High School, and will start at 7:30 a.m., with race-day registration opening at 6:45 a.m. The entry fee is $30 for those who register by the pre-registration deadline of April 1st, and $40 thereafter. Only those who pre-register by April 1st will be guaranteed a t-shirt on race day. Click here for complete details, including registration form. Proceeds from the event will benefit Lake Regional Hospital's Cardiac Rehab department. The 5K run starts at 8:00 a.m., with walkers starting immediately after. Race-day registration will open at 7:00 a.m. The entry fee is $30. Technical t-shirts are only guaranteed to those who pre-register on or before April 15th. Online registration is available, or download a mail-in registration form. Registration is now open for the Trail of Four Winds 25K trail race scheduled for Saturday, May 4, 2019 at the Lake of the Ozarks State Park. 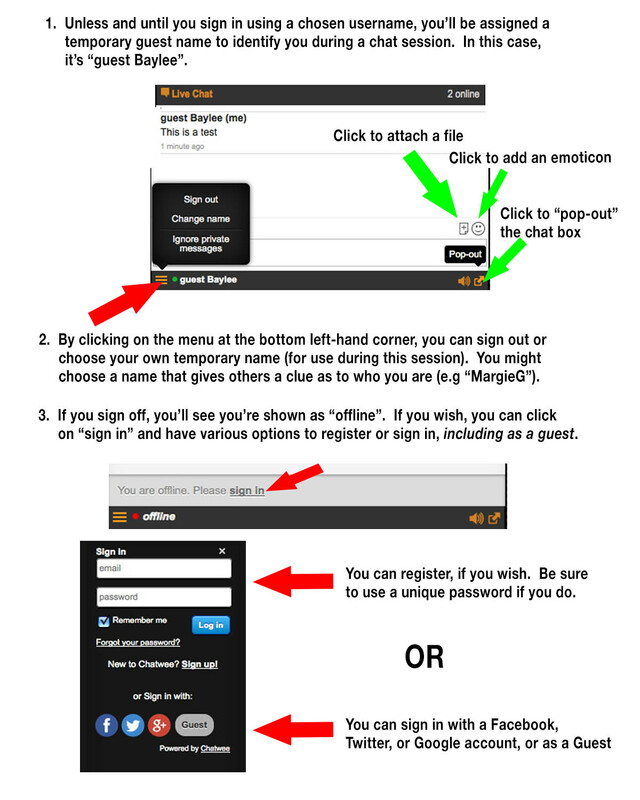 Visit the race's UltraSignup page for more information about the race, and to register. The fourth annual Kendra's Bucket List Fun Run benefiting Citizens Against Domestic Violence (CADV) will be held on Saturday, May 11th. The event is organized by the family of Kendra Grant, a Camdenton resident who died from injuries sustained in an automobile accident in December 2015 at the age of 28. The 5K run will be held at Bob Shore Stadium in Camdenton at 9:00 a.m. Race-day registration will open at 8:00 a.m. Complete details and registration information can be found here. 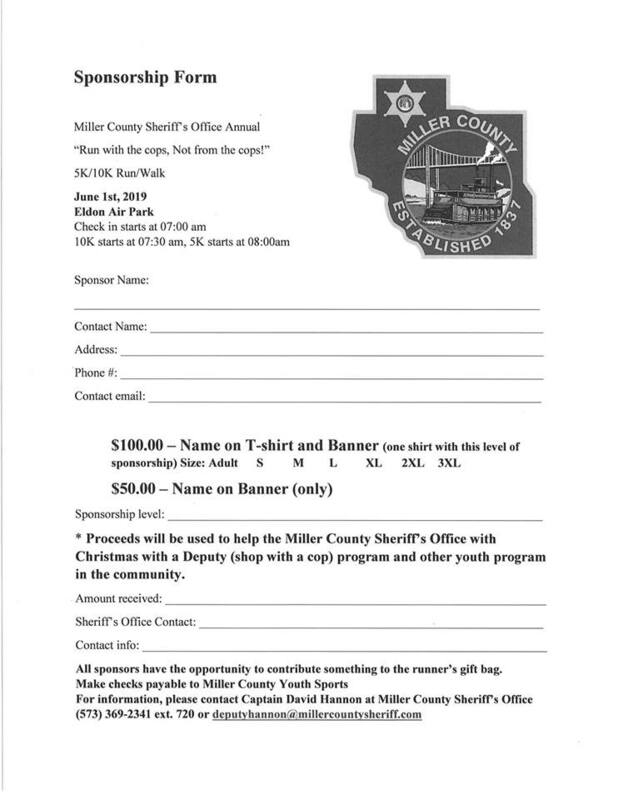 The Miller County Sheriff's Office's Run with the Cops, Not from the Cops 5K/10K will be held on Saturday, June 1st, at the air park (adjacent to the aquatic center) in Eldon. Race-day registration opens at 7:00 a.m. The 10K will start at 7:30, and the 5K at 8:00. Entry fees are $30 for the 10K and $20 for the 5K (free for those 12 and younger). All participants will receive t-shirts, but only those who pre-register by May 13th will be assured of receiving their t-shirt on race day. Click for a mail-in registration form, or a sponsorship form. The second annual Eldon Rock Island Road Race (Facebook page) will be held on Saturday, June 8th at the Rock Island Park in the heart of Eldon. 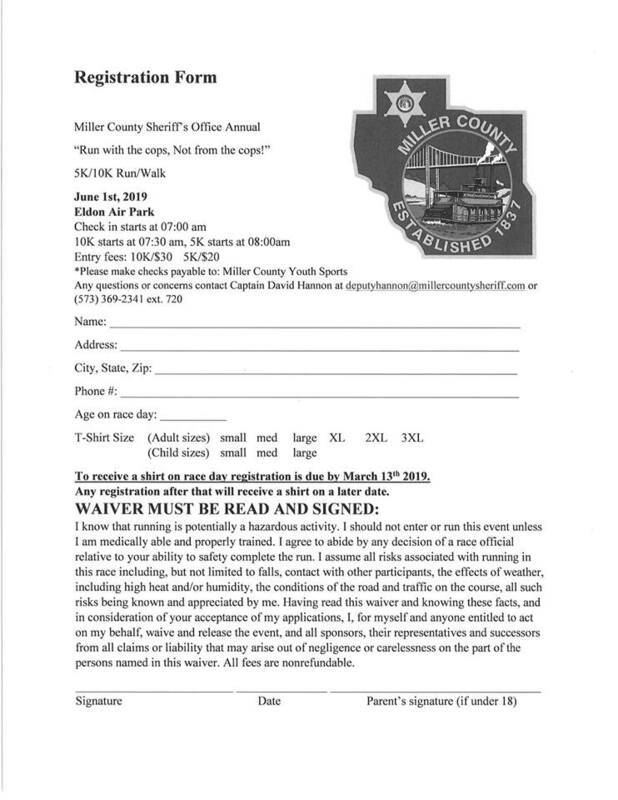 The race is organized by and benefits the Miller County Child Advocacy Council. 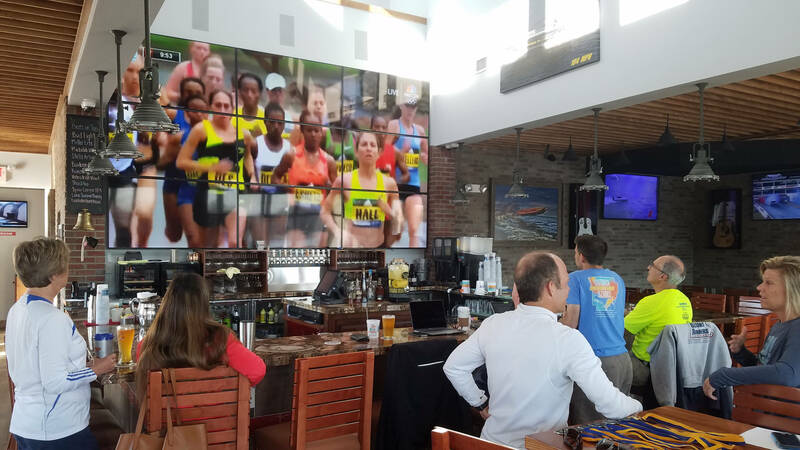 For 2019, a 5K option is being added to the 15K and 10K offerings. The race will start at 7:00 a.m. Race-day registration will be from 6:00 to 6:45 a.m.
Online registration is now open. Entry fees will increase in steps in February, April and on race day. T-shirts can only be guaranteed to those who register by May 17th. A race flyer and mail-in registration form can be found here. Visit the race's Facebook page for more information. The Lake area's most kid-friendly and family-oriented run/walk of the year returns on the evening of Friday, June 14th. The non-profit Children's Learning Center's 12th annual Night Glow 5K Run/Walk (Facebook page) will be held at Camdenton High School, with the run/walk starting at 8:00 p.m., and race registration and kids' activities starting at 6:15 p.m.
For individual participants, the entry fee is $30 if you register by the pre-registration deadline of June 1st. The fee is $35 on race day. Groups of four or more can pre-register for $25 per person through June 1st. On race day, the group rate is $30 per person. T-shirts can only be guaranteed for those who pre-register. Check out the event's flyer or Facebook page for additional details. 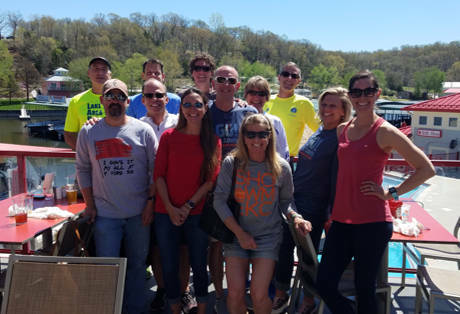 The Lake of the Ozarks Watershed Alliance's third annual Osage Howler paddle race and noncompetitive fun run will take place on the evening of June 15th. The paddle race, which has been reduced in length this year from 60 miles down to 30, will start at the Missouri Department of Conservation's Osage-Tavern access north of St. Elizabeth, and end at Pike's Camp Wardsville. The fun run will still be 14 miles in length, and will start at St. Thomas. It, too, will end at Pike's Camp. Registration is open. The Missouri Forget-Me-Not Horse Rescue & Sanctuary's (Facebook page) Run for the Horses 5K/10K will be held on Saturday, June 22nd at the Linn Creek City Park. The run/walk starts at 7:30 a.m., with race-day registration opening at 6:30 a.m. The 5K/10K entry fee is $20 if you pre-register by June 15th, and $25 after. T-shirts can only be guaranteed to those who pre-register. The entry fee for children 12 and under is $10. Click for a flyer/registration form (.doc or .pdf). Online registration is also available through the Rescue's website. The Tri-County YMCA's second annual Christmas in July 5K Run/Walk will be held at the YMCA on Saturday, July 13th. To beat the July heat, the race will start at 7:00 a.m., with race-day registration opening at 6:00 a.m. The entry fee is $30 through May 31st, and $35 thereafter. T-shirts can only be guaranteed to those who register by June 30th. Online registration is available here. Click for a mail-in registration form with complete race details. 4 Fore 30 (Facebook page) will return on December 7-8, 2019 to Lake Valley Golf & Country Club. Kids' Harbor will again being the race beneficiary. The only notable change for 2019 is that the race will start one hour later than in 2018. The 7:00 a.m. start in 2019 will avoid the need for headlamps in the race's first hour. The entry fee is $90 through October 31, and $100 thereafter. Use the discount code "lakellamas" to get $15 off your entry fee through January 31st. Registration and full details are available here. dates--based on past years' scheduling--are shown.